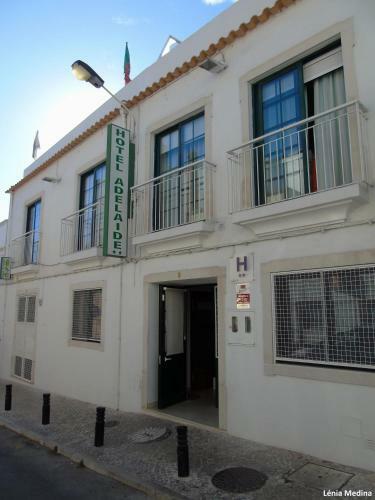 Located on the main Faro avenue, just opposite to the Marina, the Algarve Hostel provides accommodation in dormitories and private rooms. 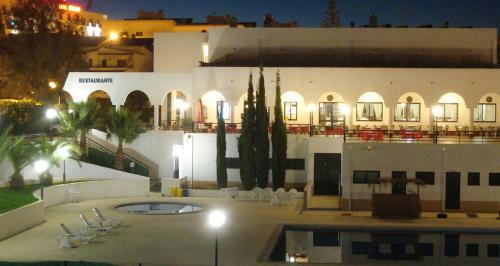 It is in front of the main bus station, while the train station is a 3-minute walk. 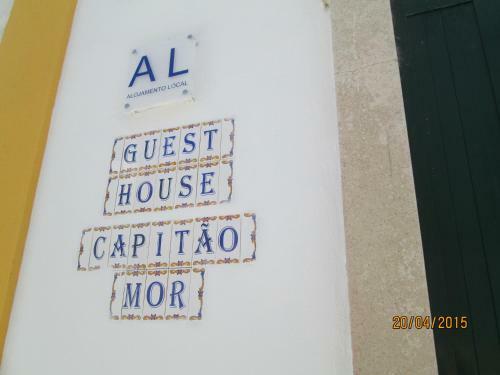 Featuring a furnished rooftop terrace, this guesthouse offers individually decorated rooms with free Wi-Fi. 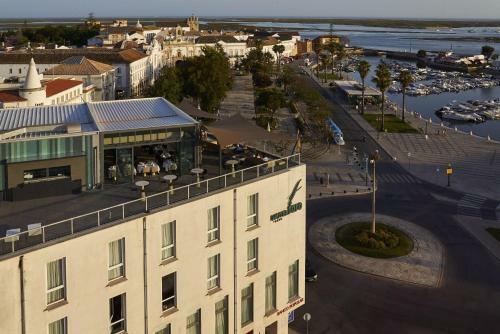 It is centrally located in Faro’s historic district, and bike rentals are available.